With cameras becoming cheaper and photography resources becoming easier to access, more and more people are picking up photography as a hobby and as a profession. Nowadays, you can find beautiful photos from your cousin’s wedding or your nephew’s graduation on Facebook, posted by someone who had the sense to bring an awesome camera and skills to match. The Nikon D800 is one of the best models out there for both professionals and hobbyists. A quick Google search will show you what a loyal cult following this camera has. It is easy to understand all that hype and attention. The Nikon D800 does come with a neat set of features and shoots amazing images in nearly any condition. However, the quality of your final shot is only as good as the lens you shot it with. No matter how great the Nikon D800 is, your image will not be as great if you pair your camera with a mediocre lens. It is a waste of technology. This is precisely why we have decided to put this review together. We want to help you complement your Nikon D800 with the best lenses available on the market today. These Best lenses for Nikon D800 are made by different manufacturers and come with different specializations. Take a look, and see which one suits your photography style. Moreover, it has a f/5.6 aperture and Nikon’s vibration reduction (VR II) technology for image stabilization. 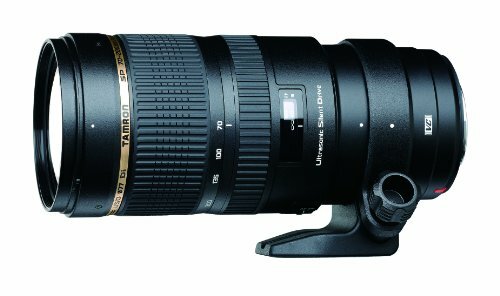 This feature helps eliminate blurring even when shooting handheld with this zoom lens. 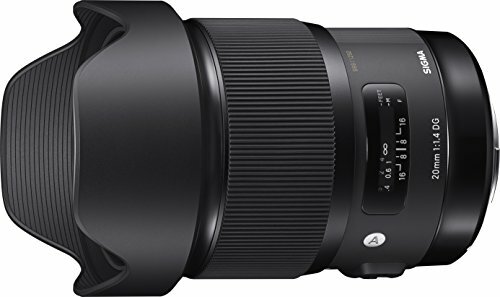 Together, these features make the Nikon AF-S FX NIKKOR 28-300mm f/3.5-5.6G ED great for outdoor or travel photography, portraits, distant subjects (The zoom capability is up to 10.7x! ), and other applications where you may have to move around a lot. All in all, this is a great all-in-one lens for Nikon D800. 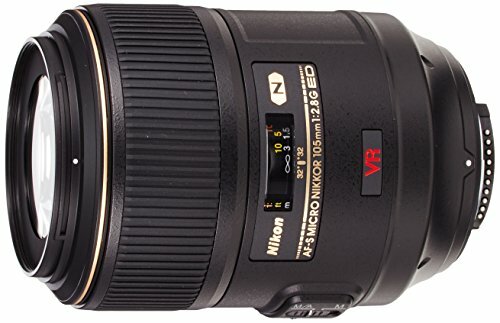 One thing you may want to take a look at, though, is that the quality of the images shot by this lens for Nikon D800 is not really miles ahead of that of some of its cheaper rivals. It is also noticeably hefty, which may affect your experience if you are shooting for extended periods. 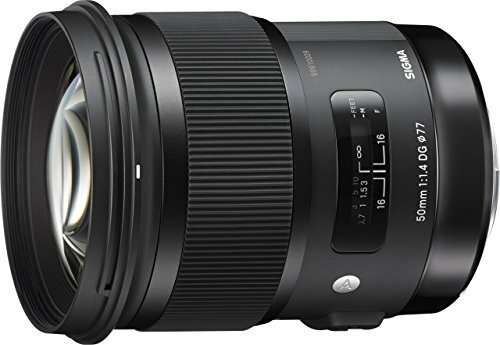 However, the AF module is not as on-point as other lenses in the same price range. Sometimes, its accuracy can be a bit off. There is no apparent pattern as to when it will fail. It just sometimes takes out-of-focus shots randomly, which can be a little scary if this is the only camera you are bringing to that big baseball game of your little boy. 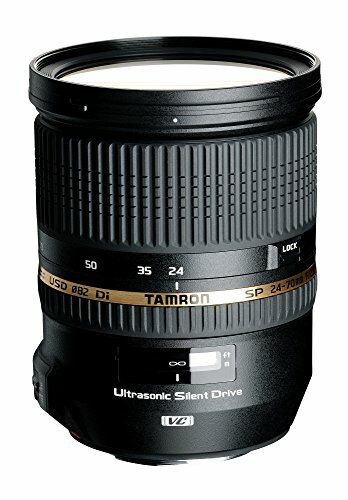 It works just as fine on APS-C cameras, which is probably part of why it is labeled “SP,” or “special performance.” Tamrom designed the Tamron SP 24-70mm Di VC USD Nikon Mount for pro photographers but for some reason gave it a manual focus ring that may be too narrow for many. However, it is still obviously cheaper than some of the other lenses for Nikon D800 out there. 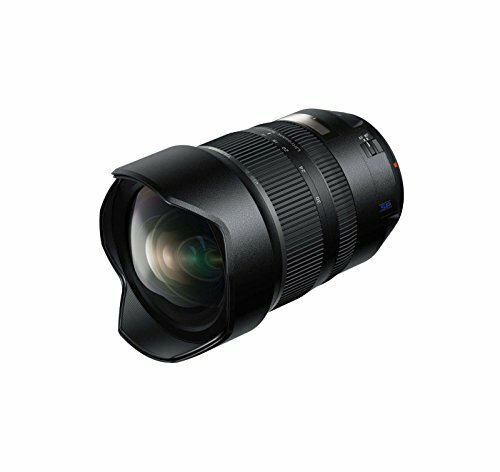 Being a wide-angle lens, the Tamron SP 15-30mm f/2.8 Di VC USD is ideal for landscape or sports photography. It should also do great for capturing the architectural design of buildings and other structures. The only problem you may have with this wide-angle zoom lens for Nikon D800 is that it can be inconsistent in terms of noise control. 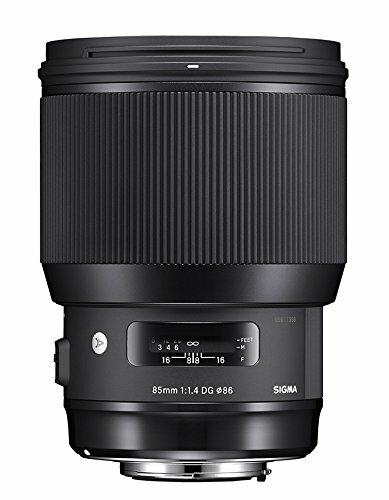 Although it is very cheap, the Sigma 20mm F1.4 ART DG HSM Lens for Nikon comes with a large maximum aperture and consequently, a handsomely shallow depth of field. Even in low light, this lens for Nikon D800 can focus accurately and fast. It is just that sometimes, you may need to use a filter on this wide-angle prime lens for Nikon D800. The company’s so-called VC technology has made their lenses for Nikon D800 quite popular in the past few years, and we think that is for a good reason. Its focal length is 70 mm to 200 mm. There does not seem to be any major concern about this model. It is just that for the price, you would expect the body to look and feel a little on the premium side. We also like that its optical stabilization technology appears to be well-designed and calibrated. It is very accurate even when shooting fast-moving subjects. However, although it is fast, it is not the fastest in the Sigma line. This model actually comes with a contemporary counterpart, and that zooms a bit faster. To begin, it has super ED glass element, nano crystal coat, and automatic tripod detection. 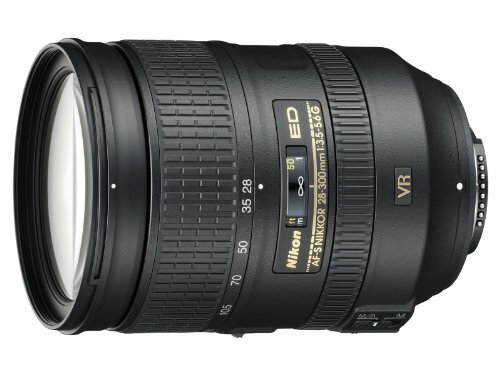 Its VR technology is advanced and works well, which is the whole point of having a telephoto prime lens to begin with. The AF module is fast, accurate, and quiet, and the images are very sharp. 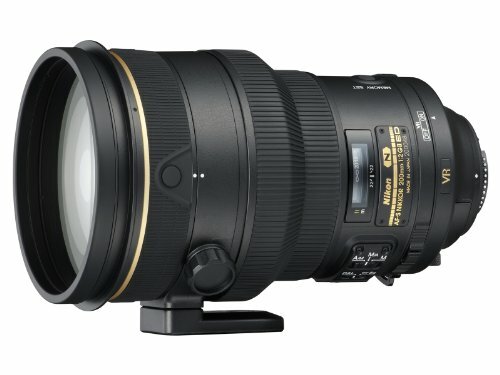 When shopping for the best lenses for Nikon D800, you are inevitably drowned in lens jargon. It can get frustrating to learn all of them at once, so let us go over some of the basic ones to get you started. This is what those millimeter measurements are all about. Basically, the higher the focal length, the bigger the zoom. If you are aiming for wide shots, you want to go for a low mm figure. They say the human eye can see the equivalent of 30 mm to 50 mm in focal length. Go higher than that, and your lens magnifies part of what you can see naturally. Go lower, and your lens sees a wider range than your eyes can. This may be the first thing to consider when shopping around for the best lenses for Nikon D800. Most of the time, lenses have proprietary mounts that only fit cameras from the same manufacturer or product line. For the Nikon D800, the lens mount is the Nikon F-mount. The maximum aperture is what is often expressed in lens spec sheets in ratios and indicates the maximum amount of light that the lens can gather. If you often shoot in low-light conditions, then you definitely want a high maximum aperture. In camera-speak, the lower the number, the higher the maximum aperture. For example, between an F1.8 and an F4, the F1.8 can give you a clearer shot in low light. The format tells you if its image is large enough to cover the entire sensor. Not all lenses work with all sensors. In the case of Nikon, their DSLRs have APS-C or full-frame sensors that work with F-mount lenses. However, DX lenses cannot produce images that cover the bigger of the two. We hope you find this review helpful and worth sharing with your fellow photographer friends. Meanwhile, we continue to be on the lookout for the best lenses for Nikon D800 in 2019.